This weeks top three is brought to you from the main man, Naji, over at brilliant online store, Jamboree Store. This has become a firm favourite winter after winter. Its a handsome specimen, made in England for F. Bellini in the 1950’s, featuring leather buttons and multicoloured wool flecks throughout. I picked it up in a vintage shop in Leeds 6 years ago and I’ve only just managed to get the sheepy musk out of it. Finds like this are few and far between for me, but a reminder of what time and patience rummaging around in vintage stores can be worth. 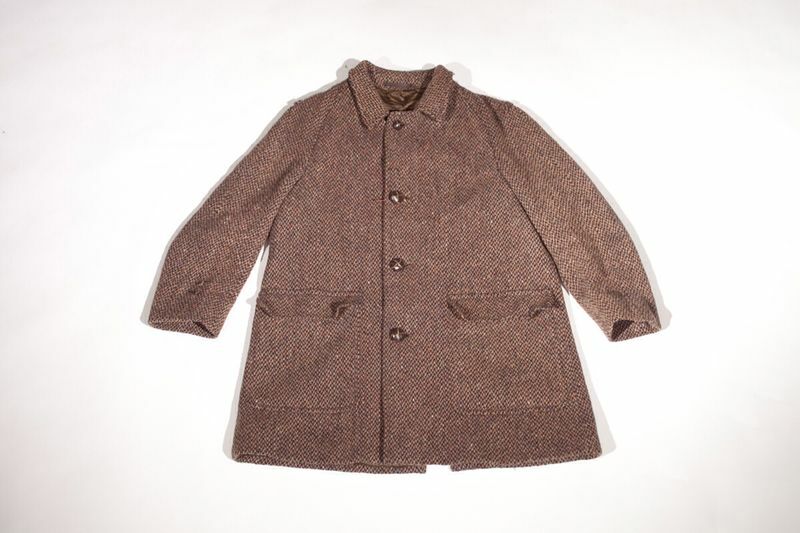 Not strictly a jacket but nevertheless a top piece for me from Arpenteur! 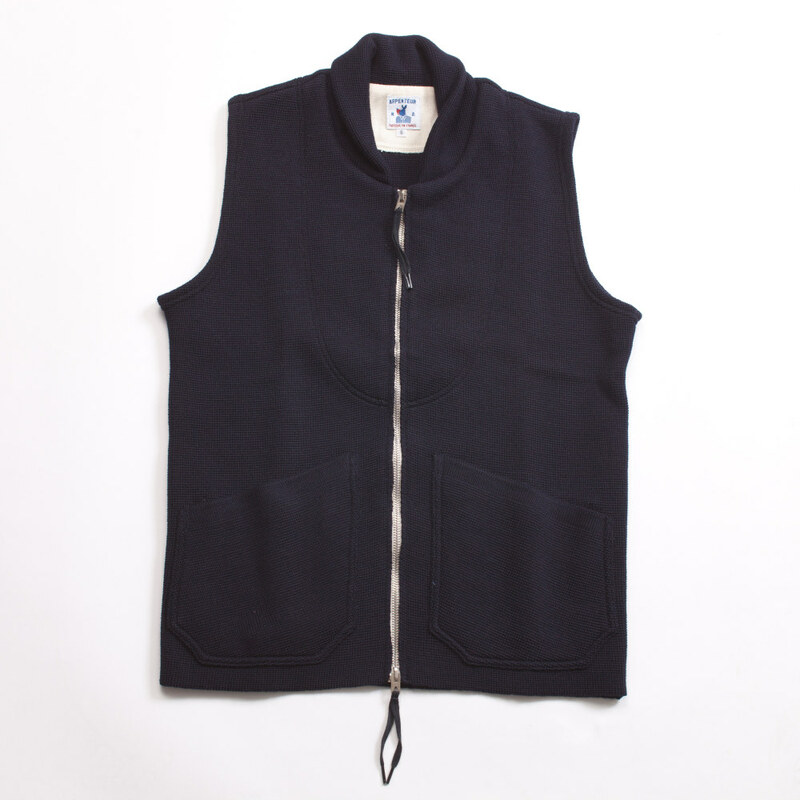 The Roscoff Vest is one of the first items I bought from them. Its great working with brands like Arpenteur because they’re so eccentrically purist and it always reflects in their work. French manufacturer Eclair had discontinued this particularly distinctive zipper decades ago but Arpenteur convinced them to produce a limited run especially for this vest. 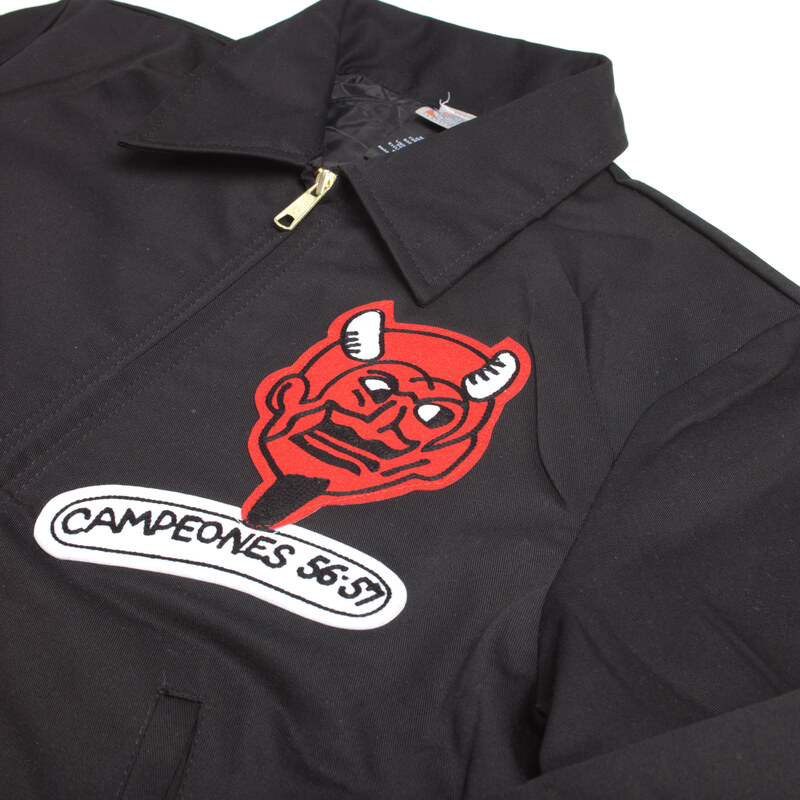 I’m no expert but a little prior research tells me that historically the Red Devils (Diablos Rojos) were the Mexican equivalent to the New York Yankees in terms of championship wins. Jackets like this were made for the stadium groundscrew responsible for all non-bat and ball related entities (including drying off the mound, lawn care and working with meterologists to predict the weather.) The cheeky chap embroidered on the chest patch nailed it for me being completely honest. And the pen pocket on the arm. Massive thanks to Naji for taking time out to do this for us, for the latest releases, head over to Jamboree now and pick up some high quality ‘garms’.